Imagine ideas of justice and evil could be personified and made flesh, as real people who walked the Earth. The current release is 0.9.8, hosted on MediaFire. Read the enclosed ReadMe to get started. Pimander is now a free to play game. If you bought it previously, thank you for your support! This was a really fun project to make and playtest. Please have fun. If you enjoy Pimander, you can leave me a tip, or if not, don’t worry about it. Good luck, and thanks for your generous support. 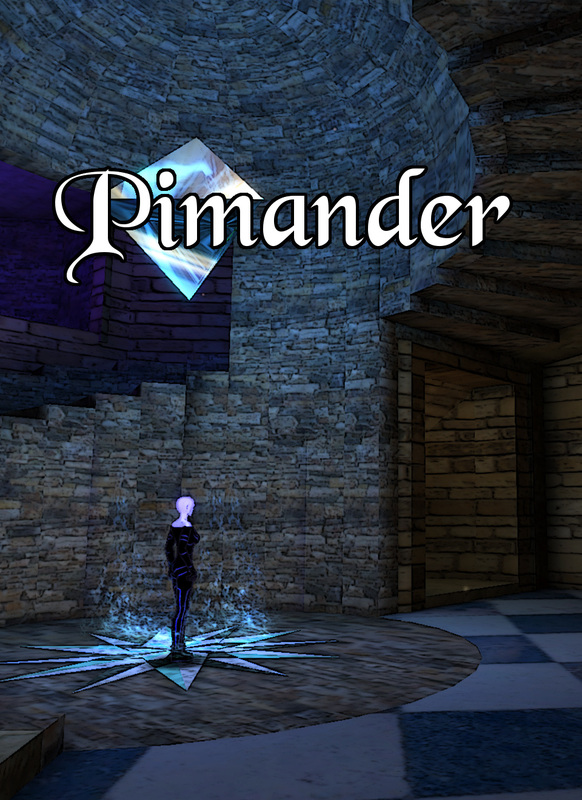 Pimander released on Desura on April 20th 2015. 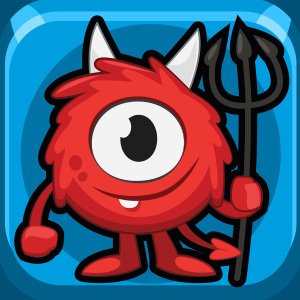 Desura is no longer available, however. 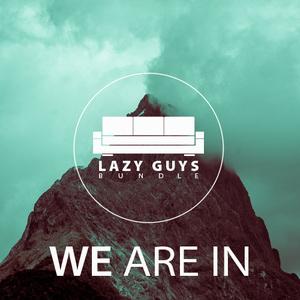 Pimander was available in LazyGuysBundle 11: To The Highs from May 7th to May 24th 2015. Pimander is officially available for Windows only. 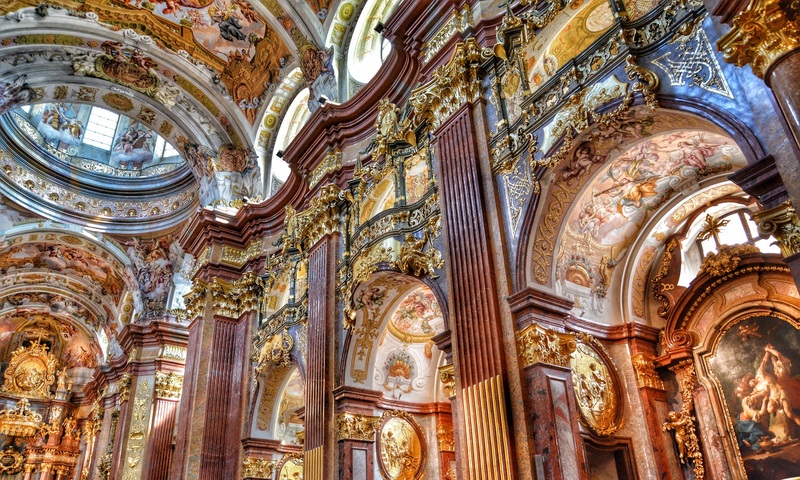 Pimander uses the Unity 3.4.2 engine and so the Windows version should also run on Mac. This will not be officially supported but users may have success with it. If in doubt, try the demo first.